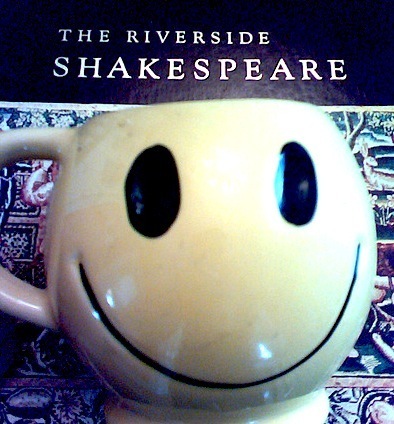 Project Summary: I plan to accomplish the ultimate renewal and experience for anyone who enjoys words: to see performances of all of William Shakespeare’s plays in one summer by actors who are amateurs in the park to professionals on an air-conditioned stage. I’ll begin with the end to save you from reading the rest of this blog entry: My proposal for the 2009 Lilly Endowment Teacher Creativity grant was accepted Saturday. This was my seventh proposal in as many years and I’m a bit happy (and, perhaps, relieved). The grant is all about “teacher renewal”: the idea that wouldn’t it be nice to give teachers in the state of Indiana the chance to do something really cool in the summer so when those same teachers get back into the classroom that fall, the students would be getting back a re-energized teacher? All Shakespeare Plays Seen in Summer of 2009!